English Mentor as the name suggests, is an English Learning Programme that guides or mentors learners to acquire meaningful proficiency in English .And surprisingly, though it is called English Mentor , it requires only very limited intervention by a teacher in person. Rather,it is designed as a self exploratory learning programme for learners. 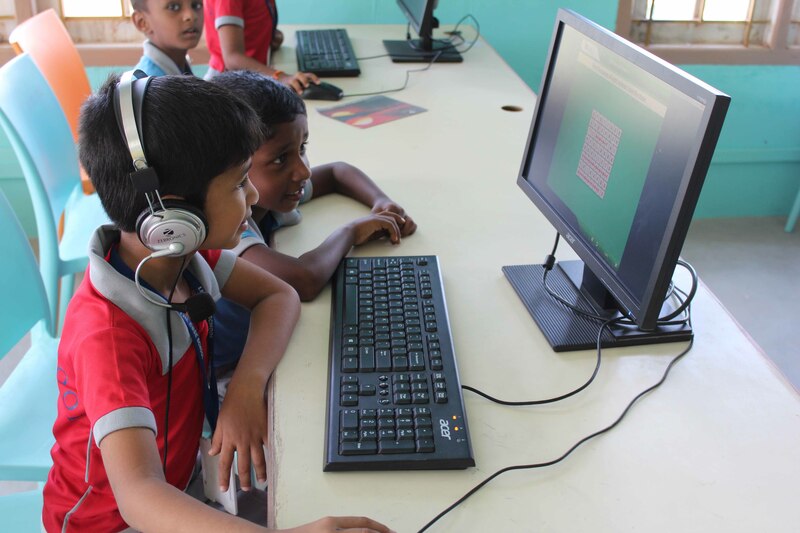 Also the programme’s mentorship role stems from its sound pedagogic design and perhaps, the most innovative use of technology in a language learning programme. English Mentor has four modules that use a step-by-step process to help learners sharpen their reading, writing and speaking skills. It progresses through 8 levels of advancement. Each module comprises of 40 hours of intense language training, alternating between ILT (Instructor Led Training) and CBT (Computer Based Training) sessions.